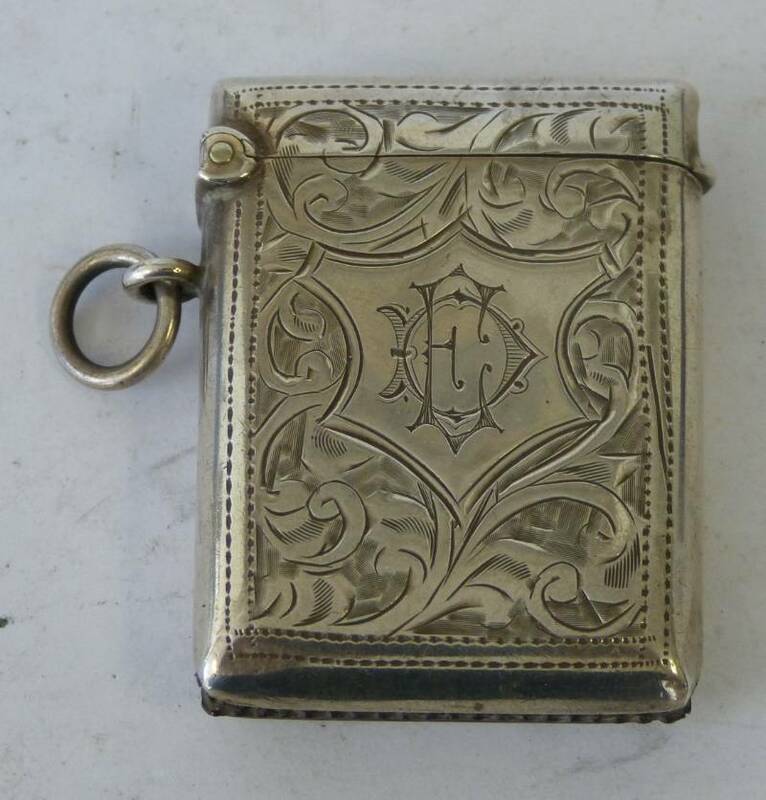 We have a collection of ten silver Vesta cases of varying designs ranging from the simple to the elaborate. 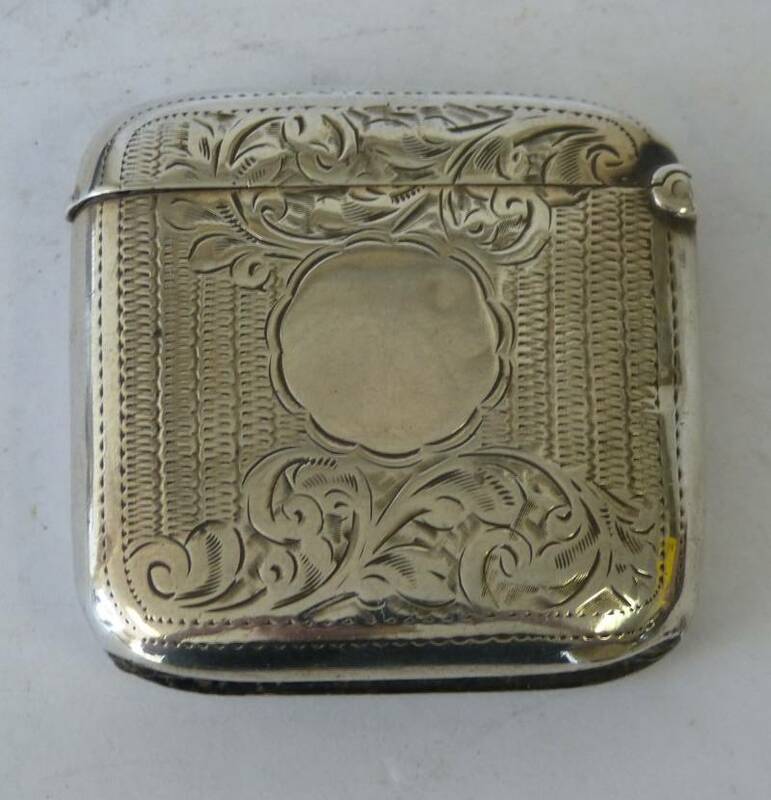 Most of these are estimated to sell for between £30-£50 making one, some, or all a really great gift for an established collector or someone looking to get started collecting Vesta cases. Vesta cases are named for the Roman goddess of fire and the hearth. 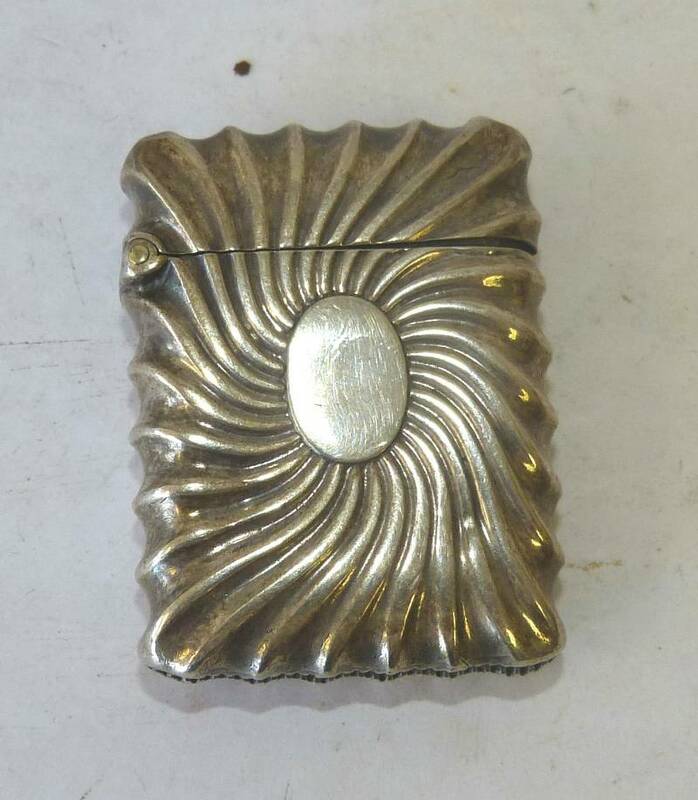 They became popular in the mid-to-late nineteenth century when people carried "strike anywhere" matches which had an unfortunate tendency to do just that causing a lot of accidental fires. 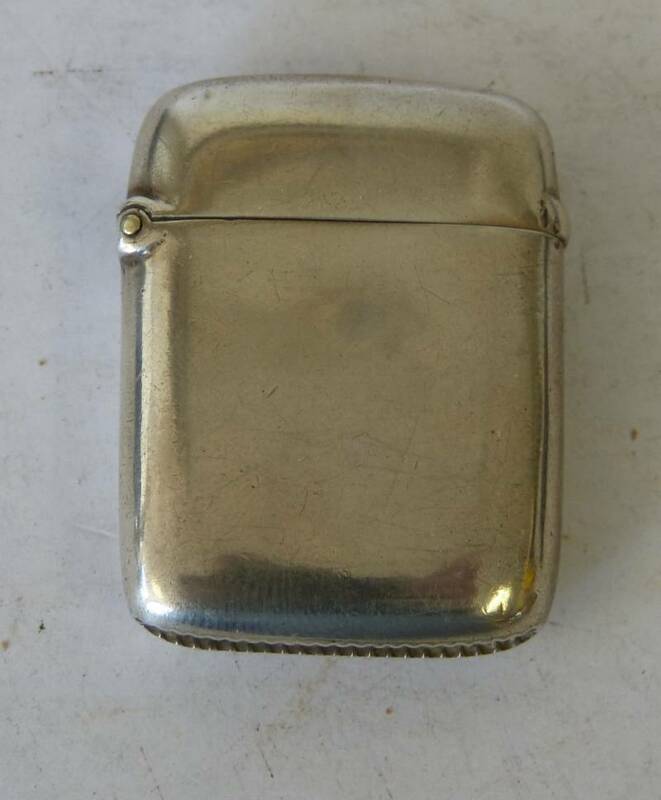 But Vesta cases eliminated that danger by providing a fire-proof, usually silver, container in which one could carry matches safely.